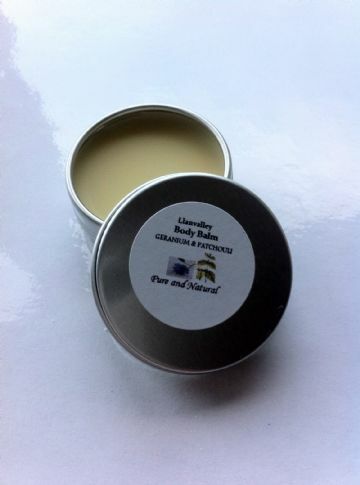 Our Pure Natural Balms made with 100% pure Beeswax sourced from a locally acclaimed Beekeeper. 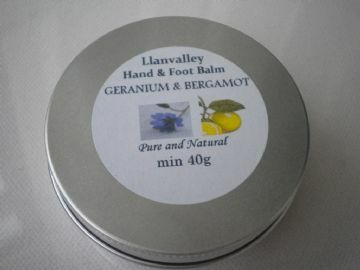 It is hand filtered up to three times before being combined with Organic Shea Butter and Sweet Almond oil. 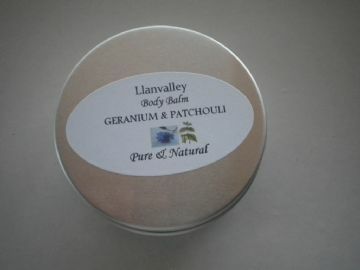 the exquisite fragrance they yield is an added bonus! 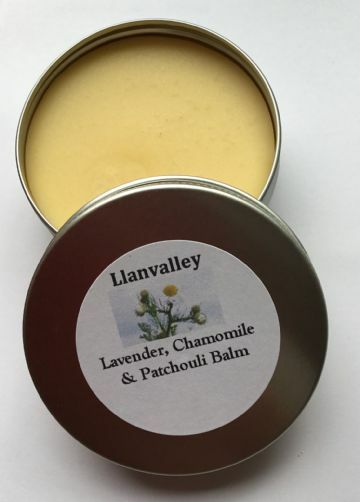 *Please note that the purpose of these Balms are to prevent dryness, and promote healing so they are made with a a high Beeswax content which naturally hardens when cold. 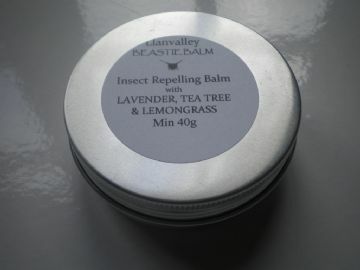 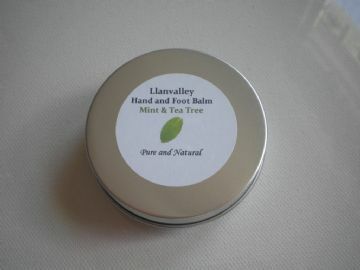 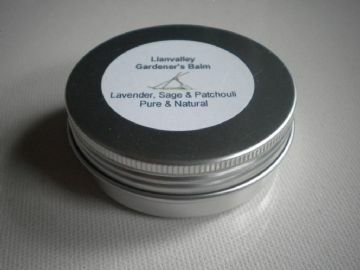 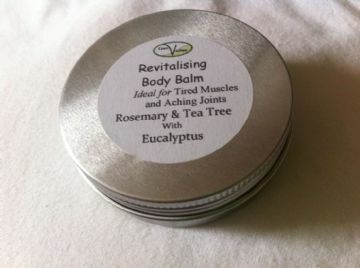 The balm can be sraped out with a clean fingernail or spatula and applied to warm skin, alternativley a lot of customers keep the tin in a warm place for daily use.